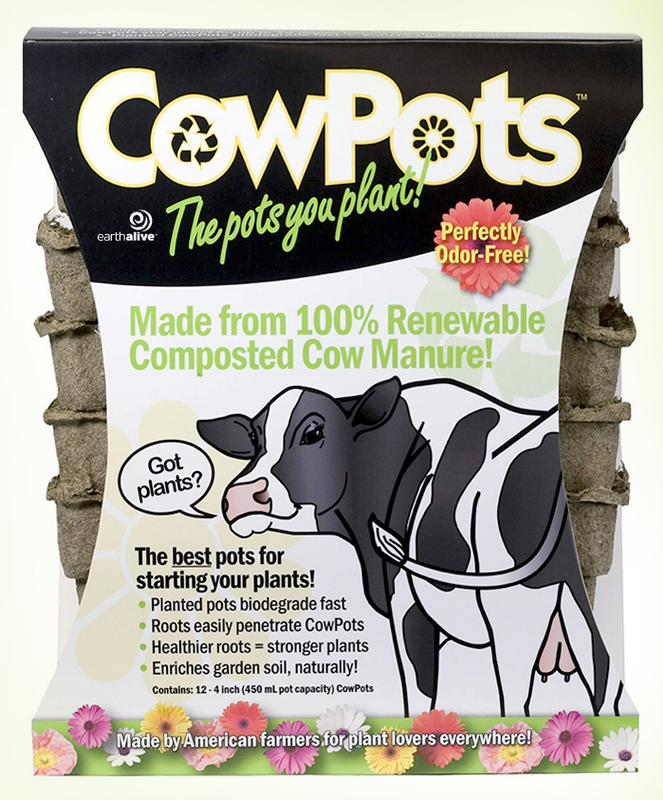 Seed starting pots made from composted cow manure - an innovative and ecological way to grow strong, vigorous plants. From strawberries to tomatoes to squash and everything in-between COWPOTS will get you the results you want! Whether you use it for flowers, plants an also trees, COWPOTS will make them all thrive!